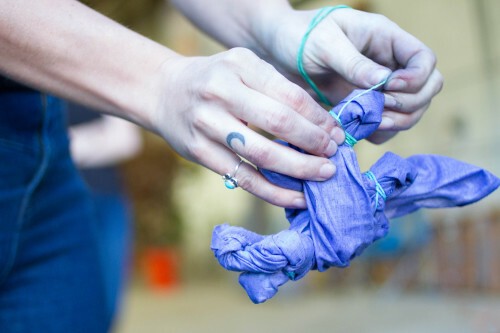 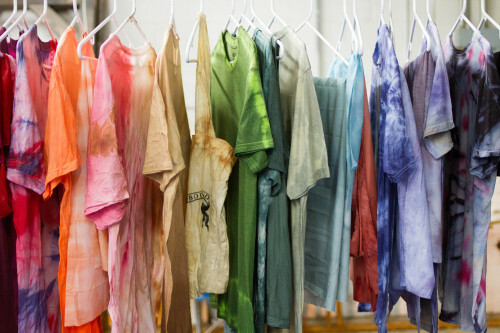 Rit Dye Tie-Dye Party at Fringe Union | Cuppow! 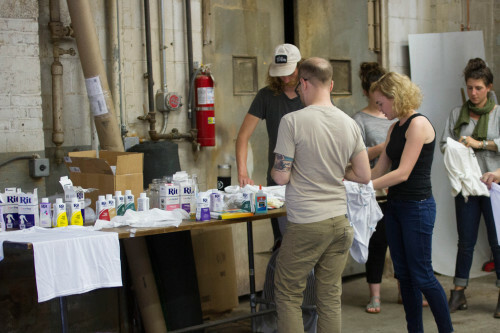 We connected with Rit Dye on Twitter during the White House’s #NationOfMakers event this summer. 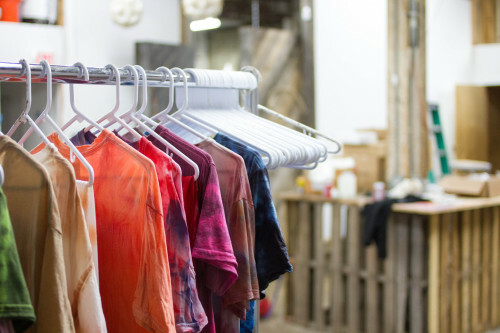 After some chatting and brainstorming via email we got to planning a tie-dye party here at Fringe Union to upcycle some of our old duds with the help of Rit’s fantastic products! 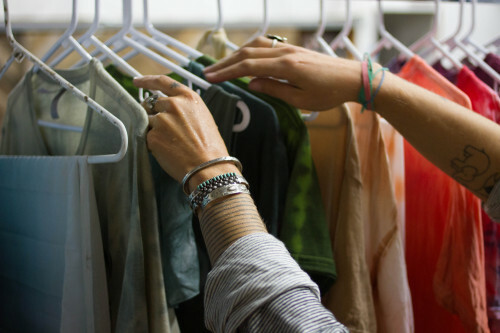 Your clothes last longer so you’re disposing of less. 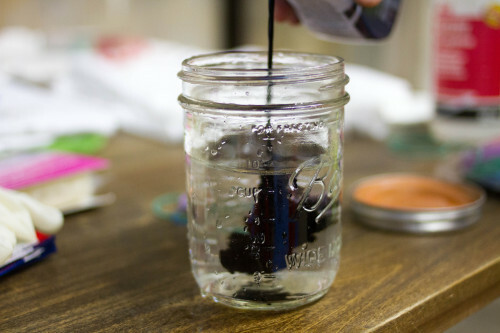 Example: you can dye faded jeans dark again or stained white clothes a new color. 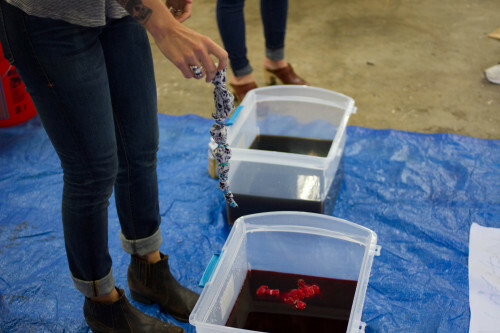 You can salvage thrift store finds by dyeing them, again reducing waste and the demand for new materials. 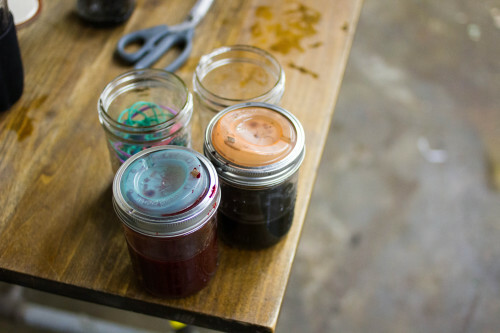 You can buy plain fabric, sew clothes or curtains or what have you, and dye it yourself, avoiding commercially dyed items. 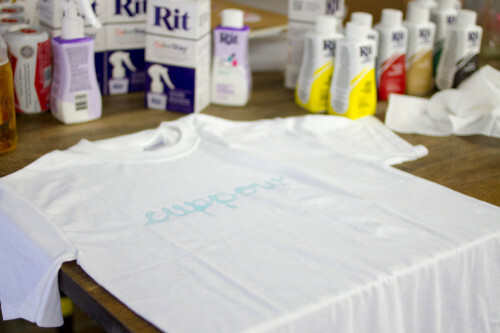 Big thanks to Rit for helping us pull this together! 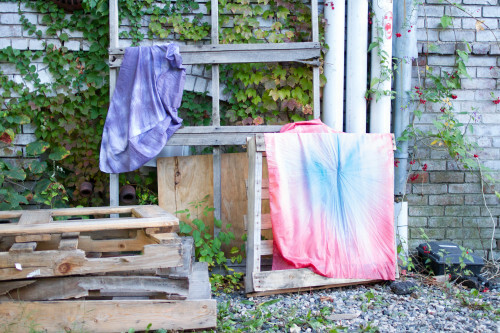 Check out https://www.ritstudio.com/ to do some hippie magic upcycling of your own!